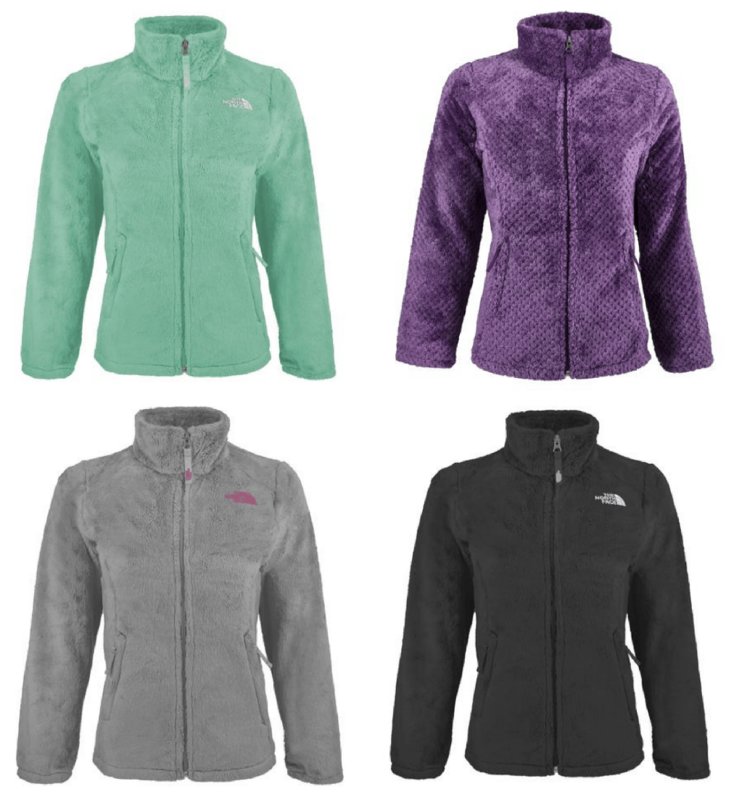 Right now you can score this North Face Girls' Osolita Jacket for $50 with the code PPP50 at checkout! Plus shipping will be free. That’s a fantastic deal for North Face! Code is valid through 1/22.